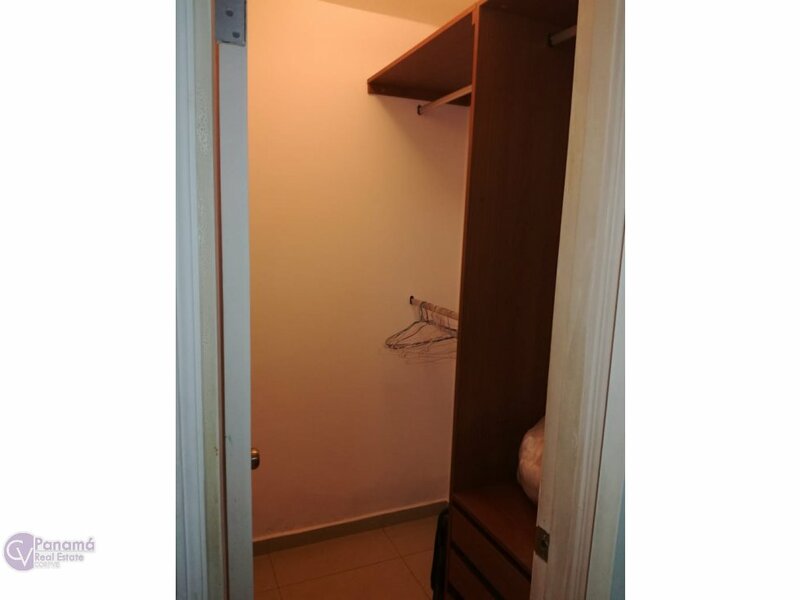 3 recamaras con baño interno cada una y vestier independiente con closets. 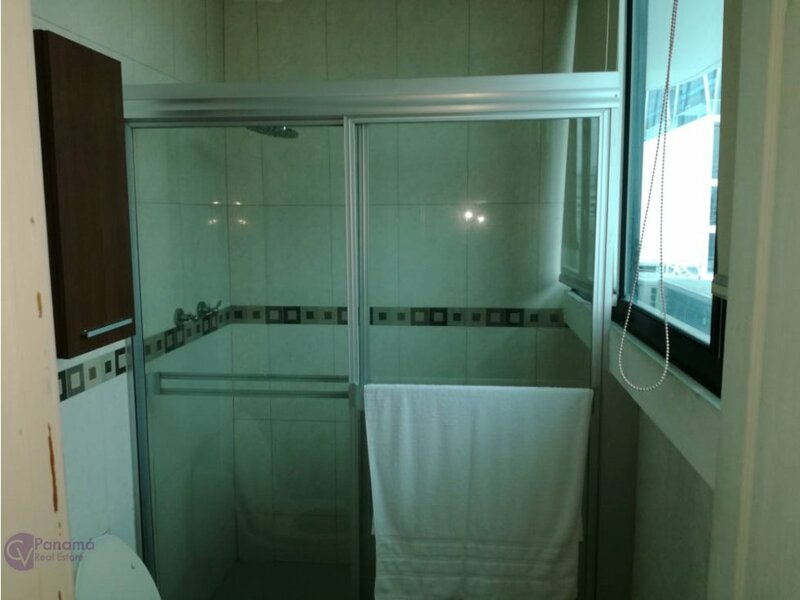 Más habitación de empleada con baño. 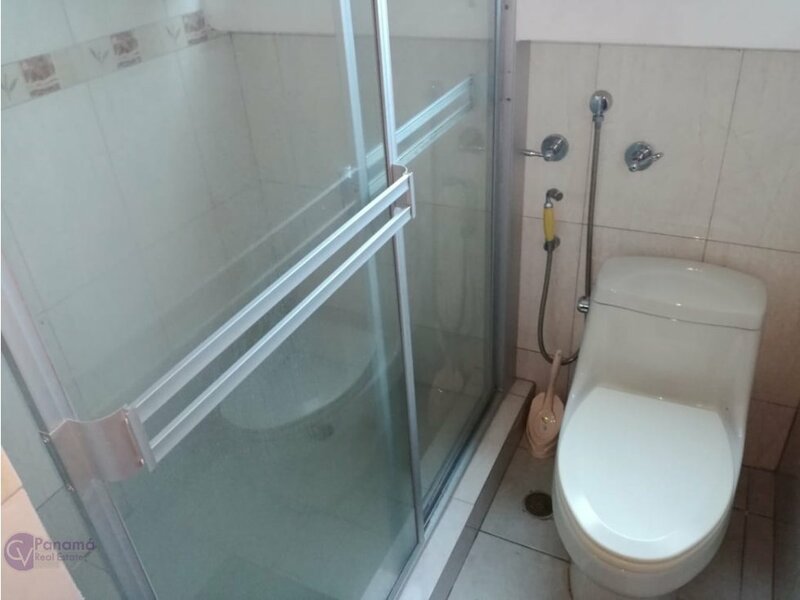 1/2 baño para visita. Sala/comedor/ familiar con cortinas rollers - cocina amplia . Aires acondicionados en todas las áreas. 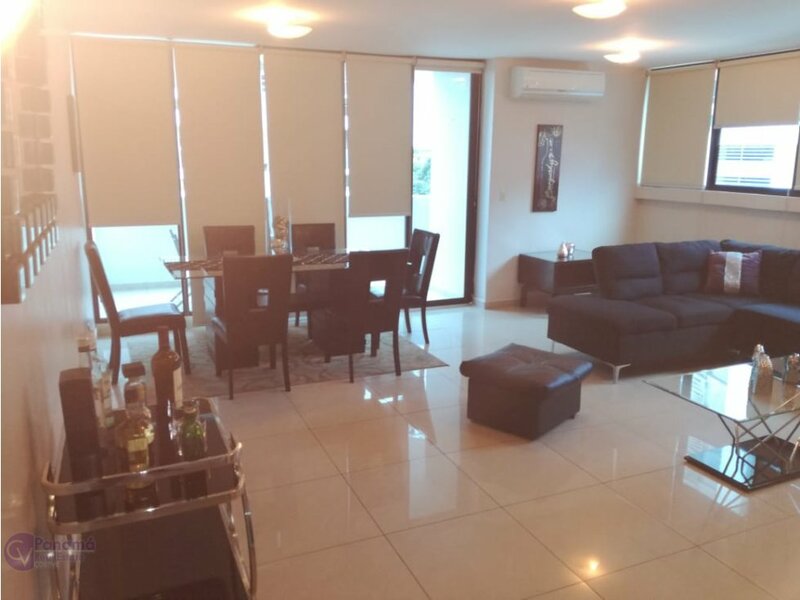 3er piso con vista a la ciudad y parcial al mar. 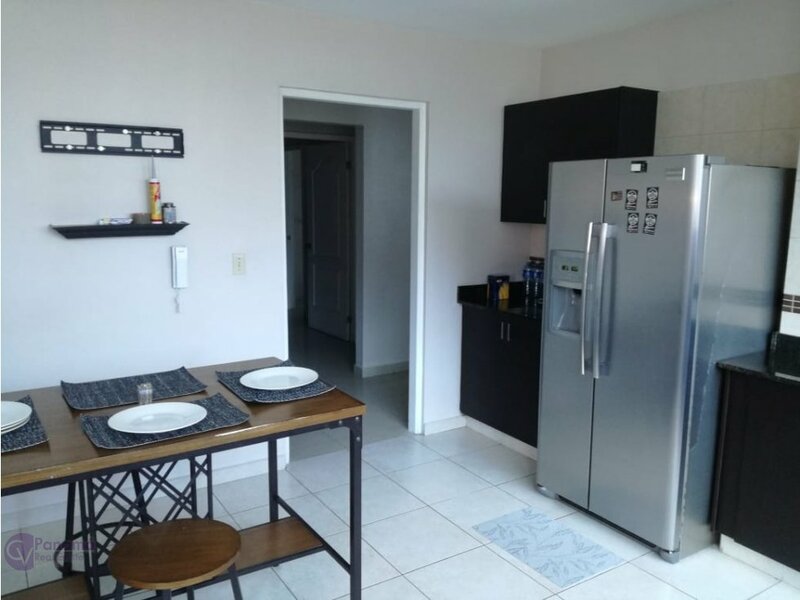 2 aptos por piso, edificio de 10 pisos. 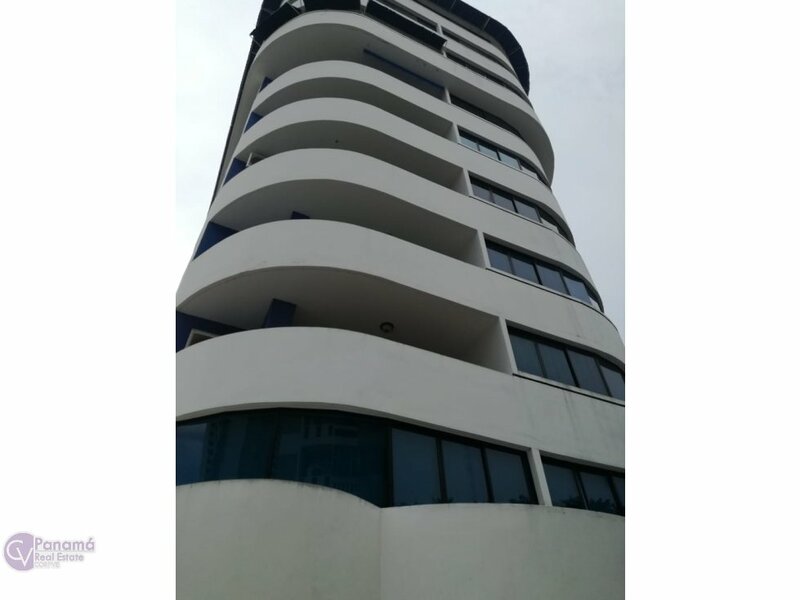 PH con gimnasio, piscina, salón de fiestas, parque infantil. Área para barbacoa. 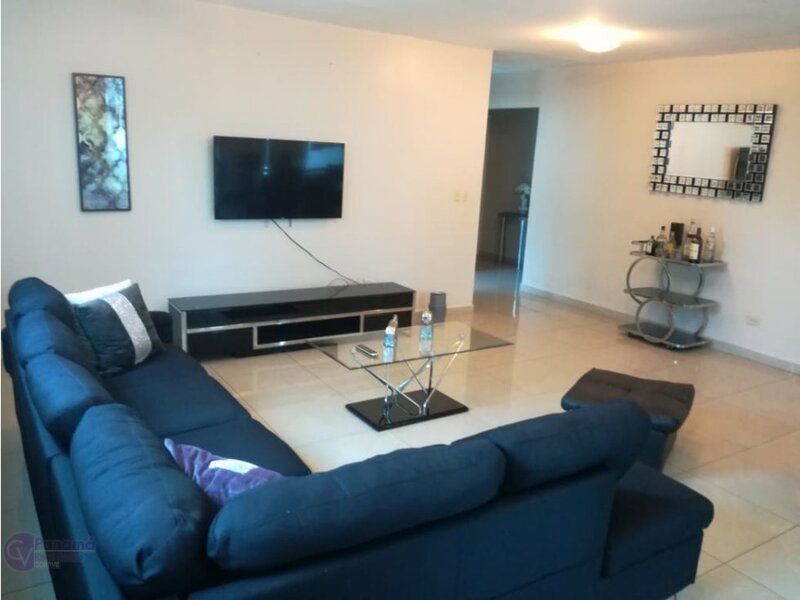 Agradable Lobby Holl entrada con Aire Acondicionado. 2 elevadores muy cómodos y seguros. 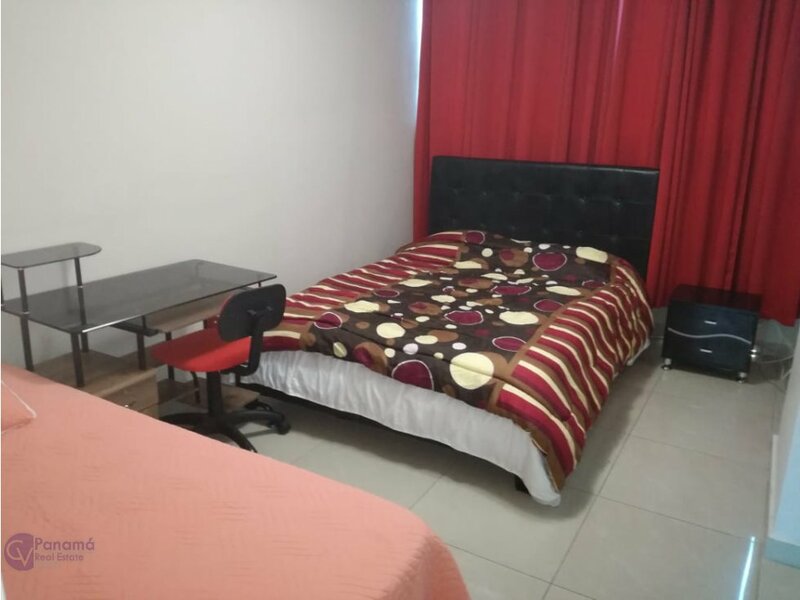 Es vivir en un apto exclusivo como si fuera una casa. 185 m2. 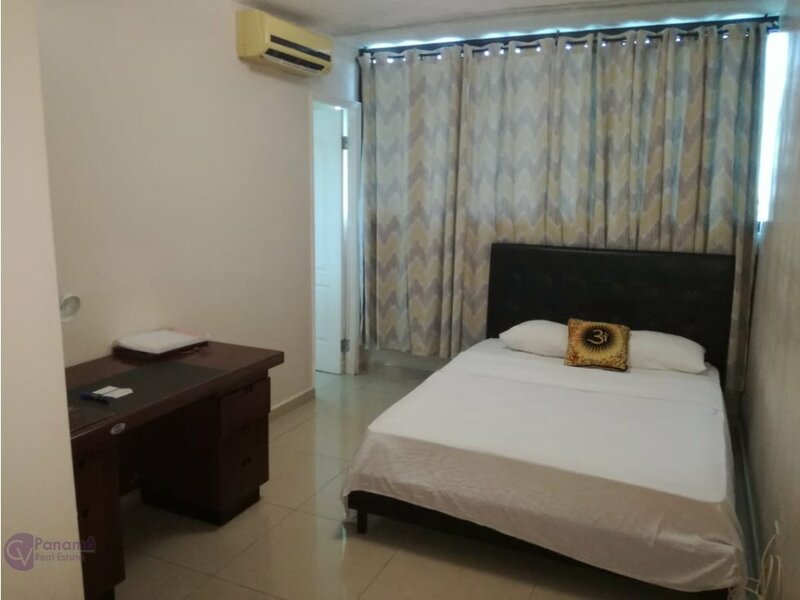 3 bedrooms with internal bathroom each and independent dressing room with closets. More employee room with bathroom. 1/2 bathroom for visit. Windows with rollers and Blackout curtains (against light and noise). 2 parking places. Living / dining / family room with rollers curtains - large kitchen. Air conditioners in all areas. Balcony 3rd floor with view to the city and partial to the sea. 2 apartments per floor, 10-story building. PH with gym, pool, party room, playground. BBQ area. Security guard 24 hours / day. Lighting in all areas and security cameras. Pleasant Lobby Holl entrance with Air Conditioning. 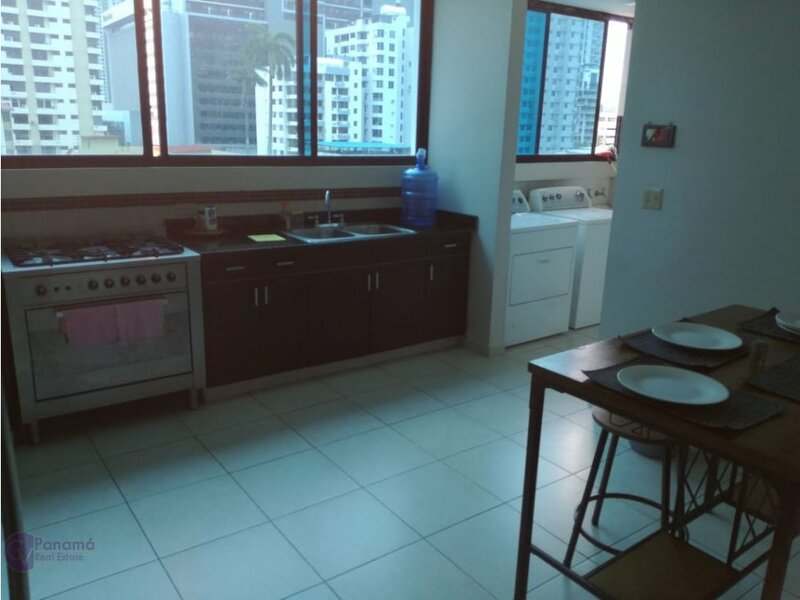 Privileged location and close to everything in San Francisco Panama City: restaurants, supermarkets (Super 99 and the King 24 hrs / day), pharmacies, hardware store, schools, shopping centers, atlapla, south corridor, Multiplaza Mall, Omar park, among others… 2 elevators very comfortable and safe. It is living in an exclusive apartment as if it were a house. Few neighbors, no noise The building was built in 2009. It still has 12 years of exemption from property tax.